We make delicious food from locally-sourced produce in a supportive work environment. 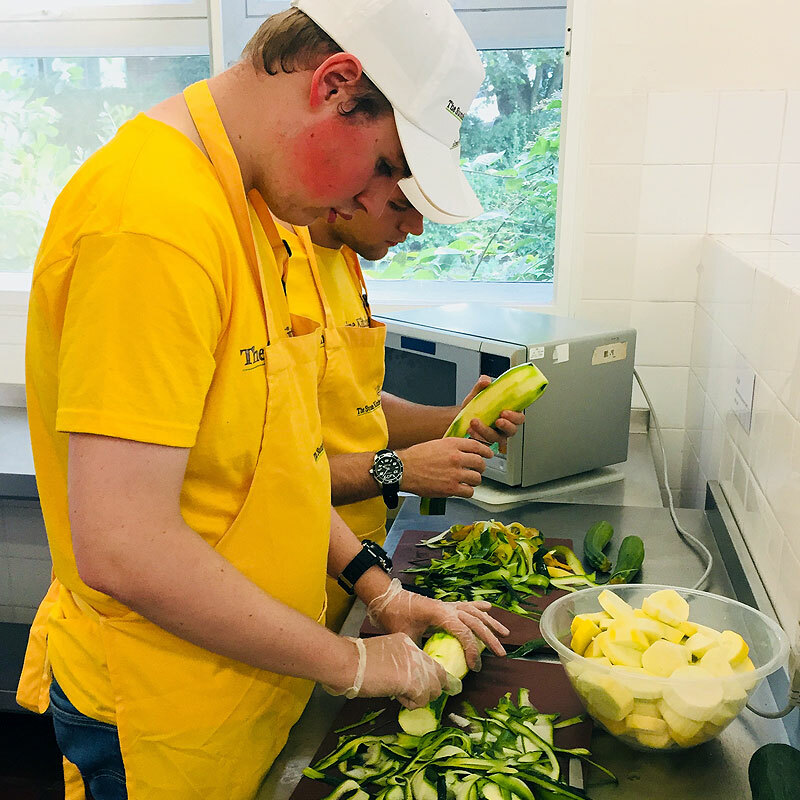 The Sunshine Kitchen is a kitchen project for young adults with additional needs, who need ongoing support to be part of a working environment. 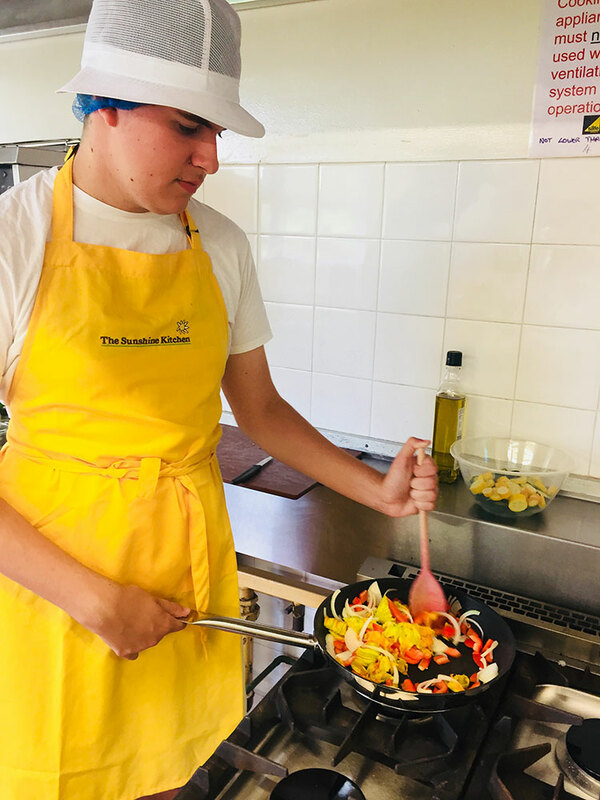 Our young people attend activities voluntarily and in return they have the opportunity to learn how to make and market food products and to gain fun and rewarding experiences as part of a working team. 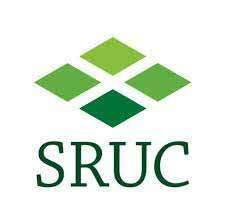 We use a kitchen facility in Cupar, Fife where we make food to sell at local markets and events and provide catering. 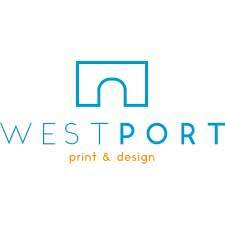 We also get together outside the kitchen for sales and marketing activities. 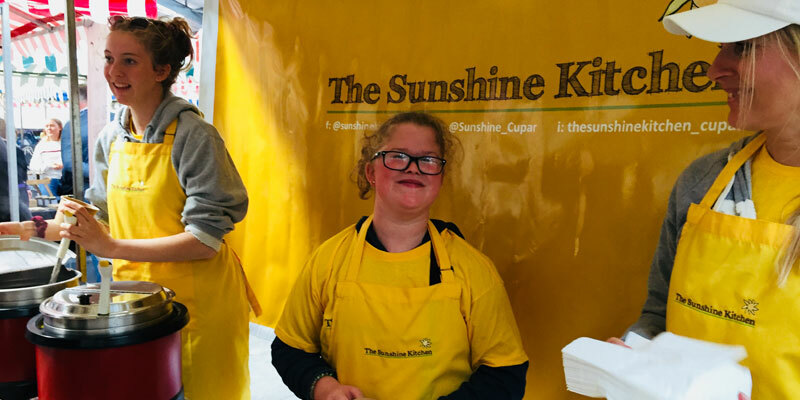 The Sunshine Kitchen currently provides places for a number of young people who work together to develop and sell food products as part of a work-based initiative. 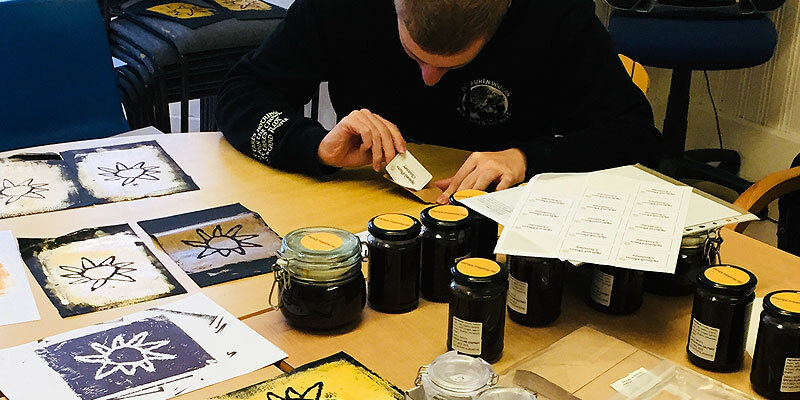 Through this work, whether it is in the kitchen, at creative marketing sessions, or on our market stalls, the team members continue to develop and use a broad range of skills, and gain a sense of pride and achievement in their work. 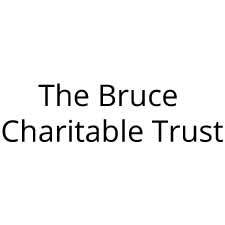 Join us for our stall at the wonderful Bowhouse Food Market near St Monans from 10am – 4pm. Bowhouse is a covered market space with stalls ranging from street food to crafts and artisan produce. 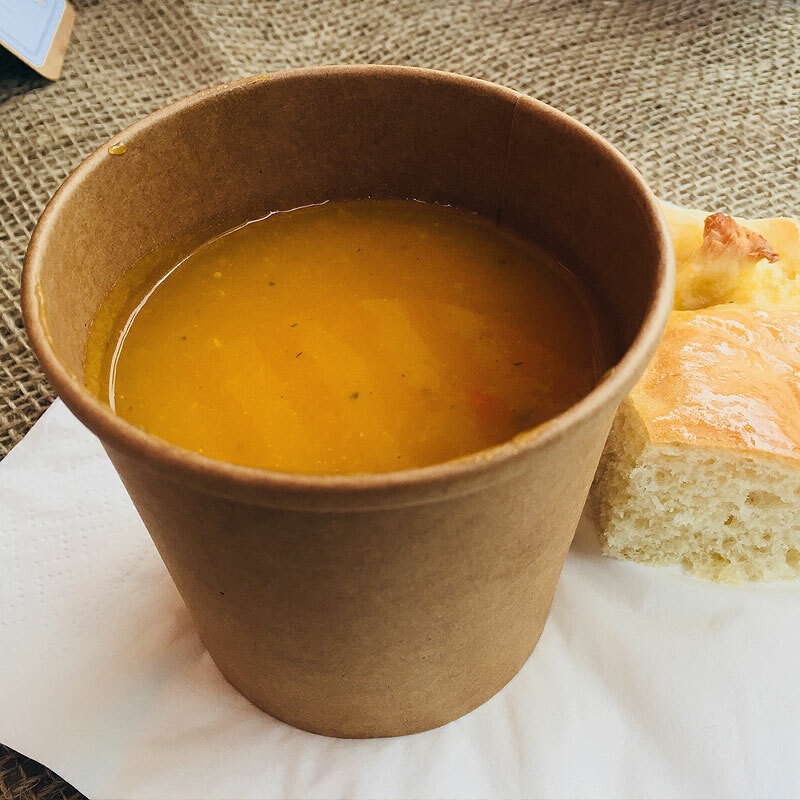 At The Sunshine Kitchen stall, and in keeping with the market’s April theme of ‘Seafood’, we will be selling our signature hot soups which will include a delicious seafood chowder, along with a range of freshly baked goods such as quiches, potato tortillas and more. 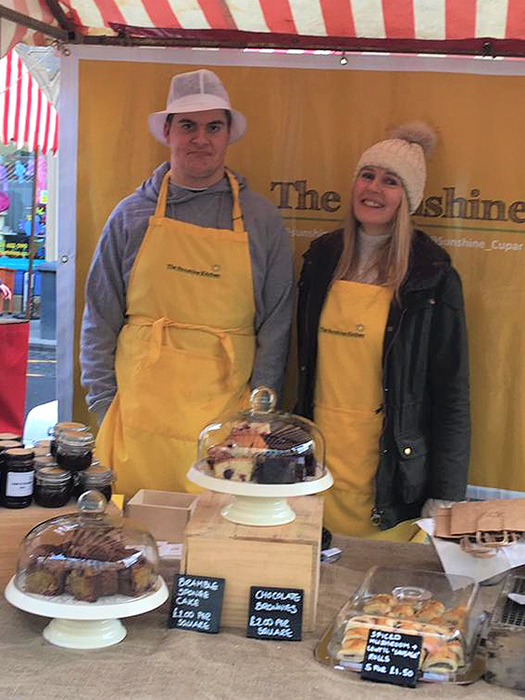 The Sunshine Kitchen stall can be found at the local farmers market in Cupar’s Crossgate on the third Saturday of every month from 9am-1pm. 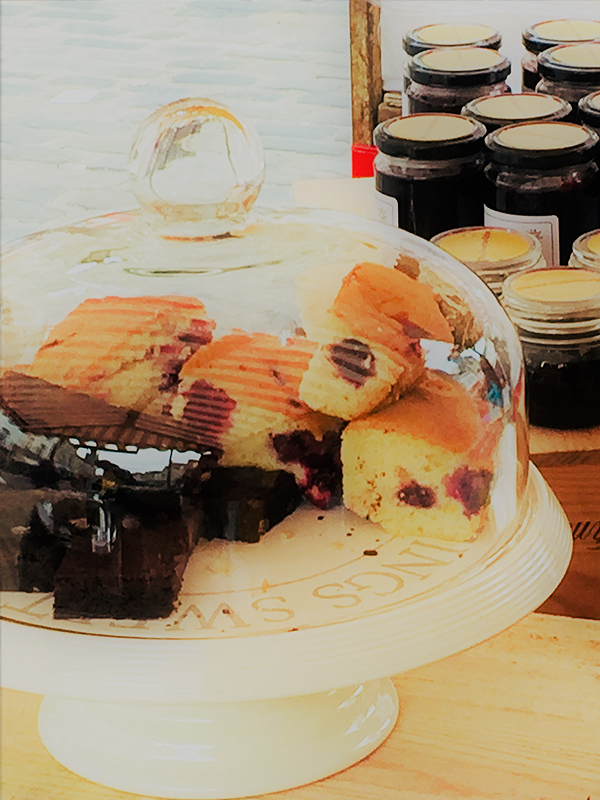 The market provides the opportunity for visitors to discover and buy fresh local produce from Fife’s finest producers. 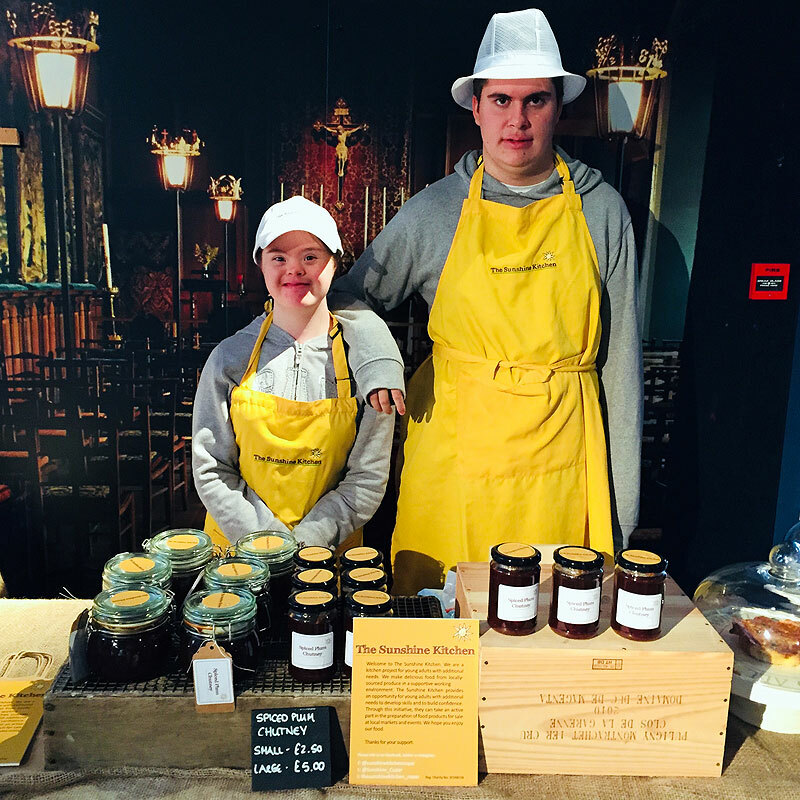 Our stall offers a choice of two hot soups, served with our freshly-baked bread, along with a range of baked goods and preserves. 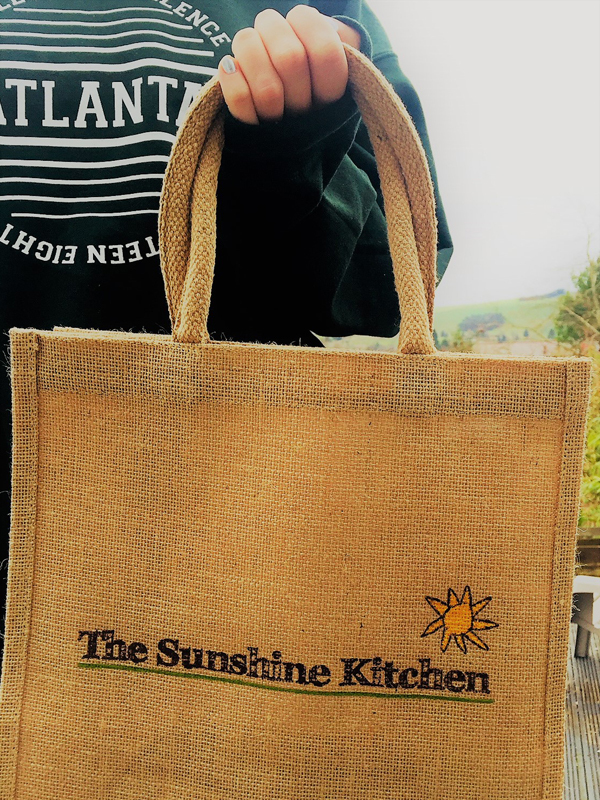 We are delighted to offer these lovely Sunshine Kitchen jute shoppers , useful for carrying all your preserves, cakes and hot soup when you visit us at the stall. These locally-sourced and printed hard-wearing bags are only £5 each – we hope you will come along and treat yourself to one of those when you next visit us at the local farmers market. 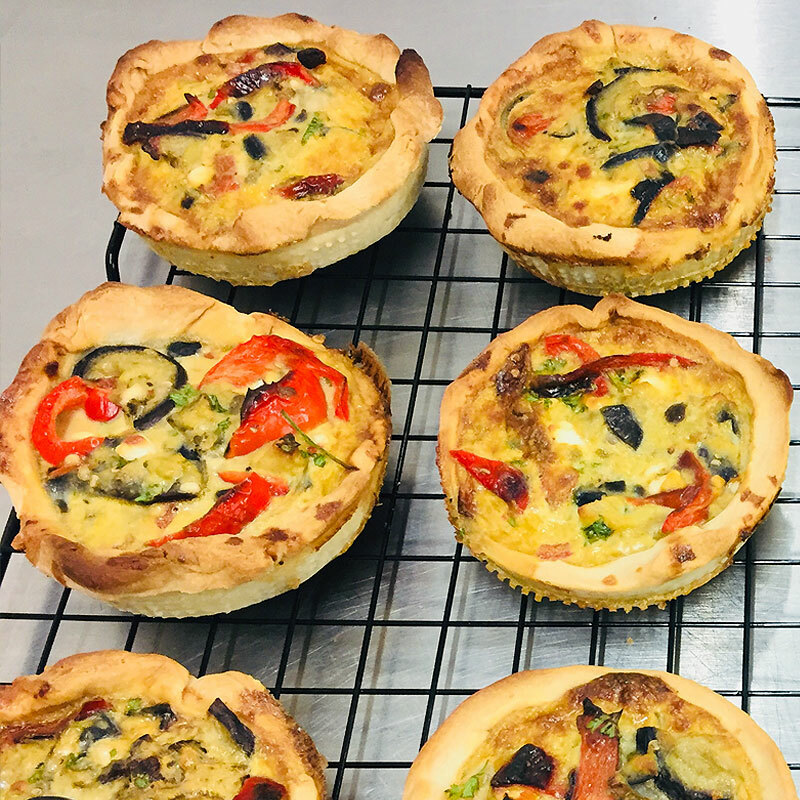 The Sunshine Kitchen offers high-quality and creative catering for small and mid-size events such as awards ceremonies, parties and meetings. 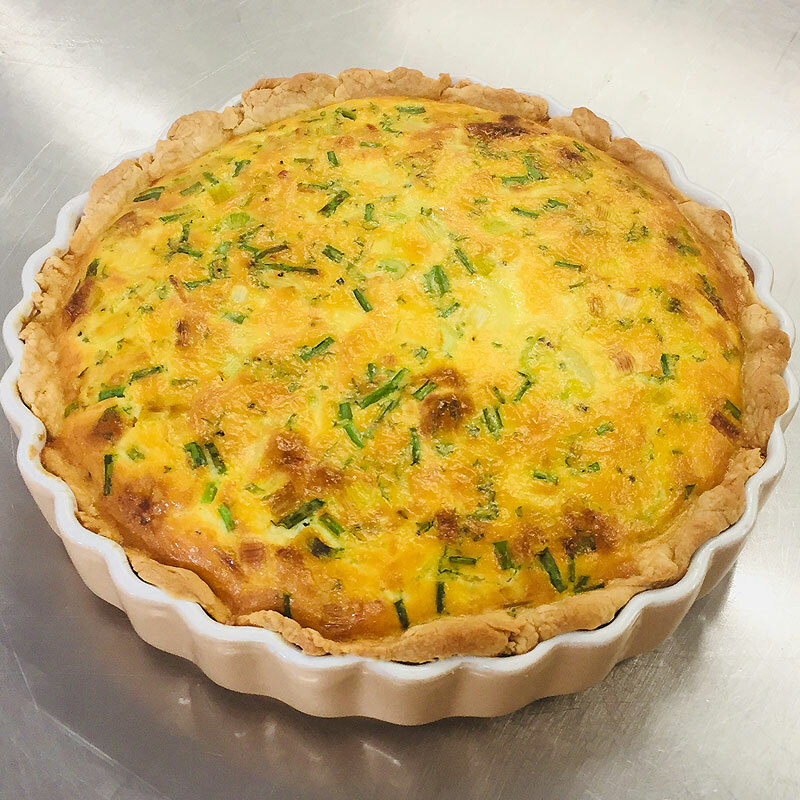 We will work with you to develop the menu that suits your event, building on the skills our team are developing, and provide seasonal, freshly-prepared food made from locally-sourced ingredients. We pay close attention not only to the quality and presentation of our foods but also to maintaining our excellent food hygiene standards. 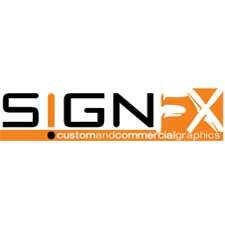 The menu for each event is carefully developed following full consultation with you, our client. We offer creative advice and work with you to produce imaginative menus to make the most of the occasion, location, and mix of guests. 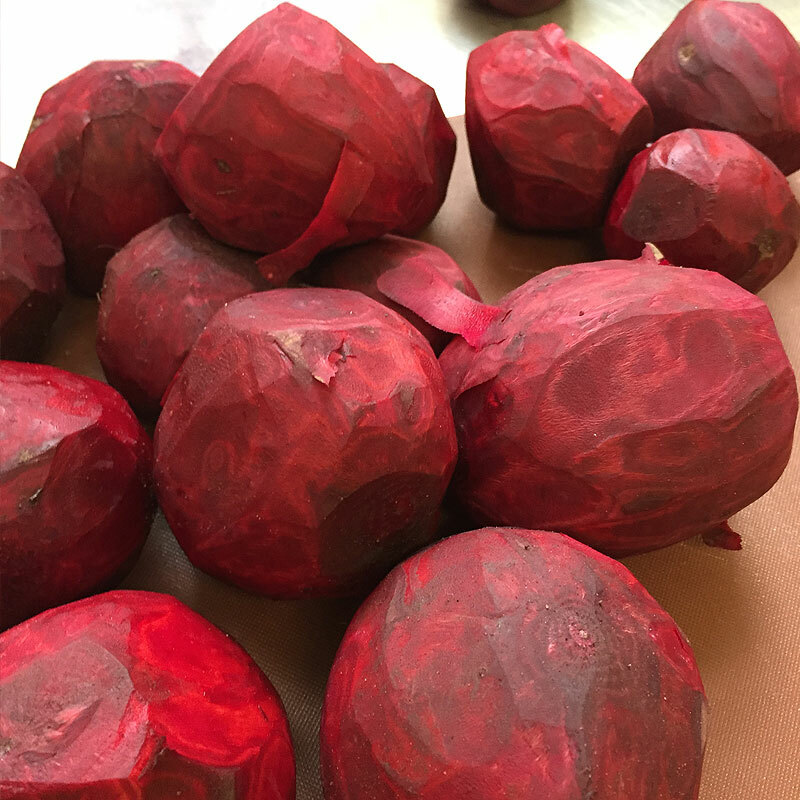 We can cater for various dietary requirements including vegan, vegetarian, gluten-free and more. Hot soups, baked goods and preserves. 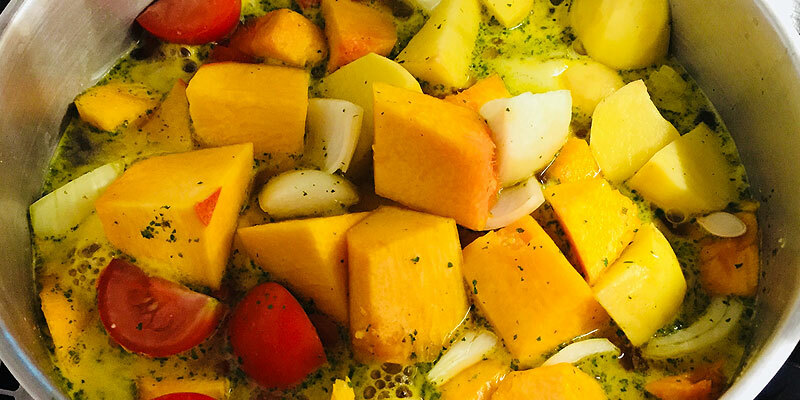 The Sunshine Kitchen team prides itself in its use of local and seasonal produce. 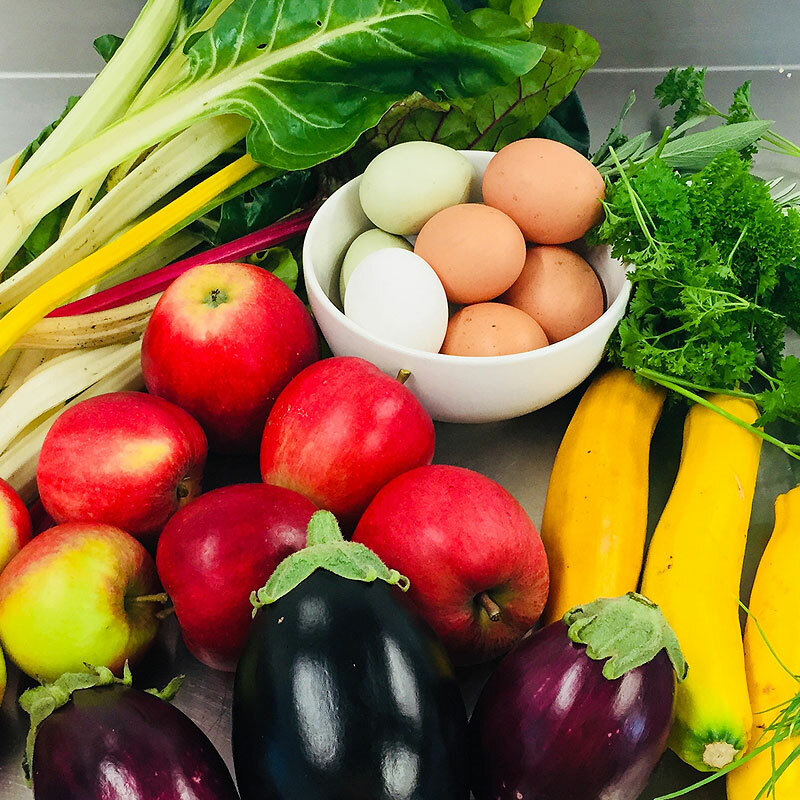 We are based in beautiful Northeast Fife, where fruit and vegetables are plentiful, and there are a number of local producers from whom we regularly source our ingredients. 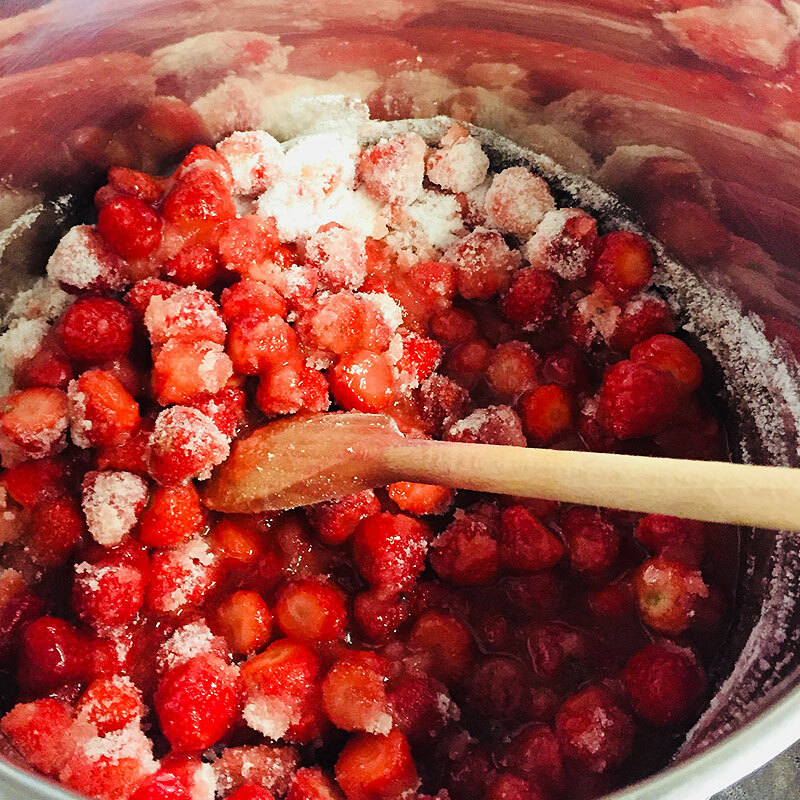 Understanding food, where it comes from and when it is in season is a key learning experience for our team members, and above all we want everyone to enjoy making the food. 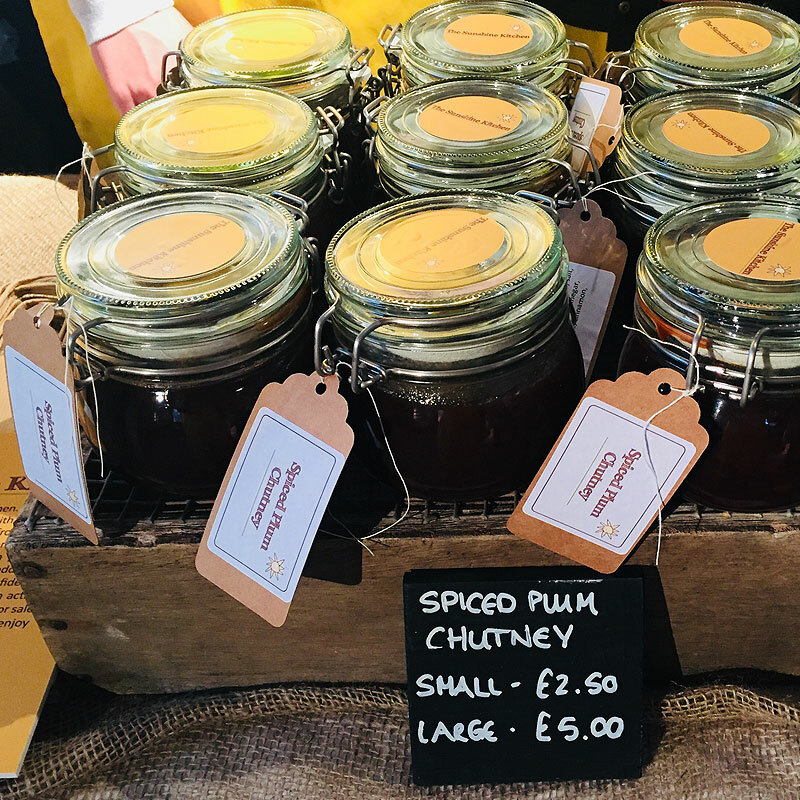 Our featured products at events include hot soups, baked goods and preserves.